The PSNI have confirmed they have arrested two people as part of an investigation into violent dissident republican activity. 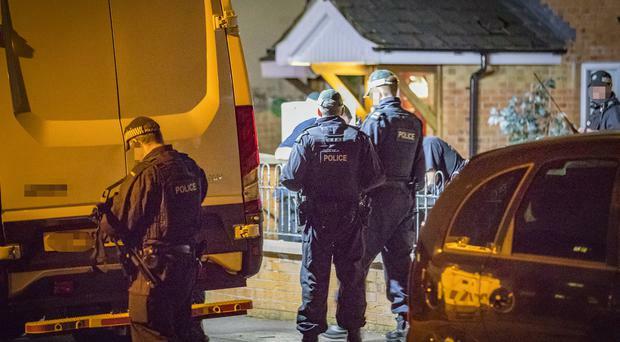 It comes after detectives from PSNI Serious Crime Branch conducted searches in the North Belfast and Dunmurry areas. A 38-year-old woman and a 35-year-old man have been arrested under the Terrorism Act. They have been taken to the Serious Crime Suite at Musgrave for questioning.